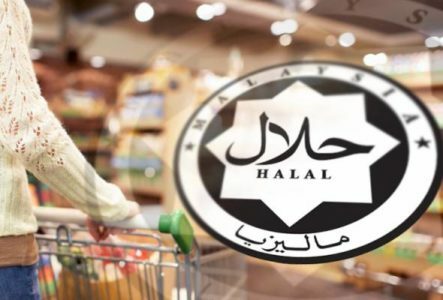 Ramly Food Processing Sdn Bhd, formerly known as Perusahaan Burger Ramly Mokni Sdn Bhd, was founded in 1984 by the husband and wife team of Dato’ Dr. Haji Ramly Mokni and Datin Hajjah Shala Siah Abdul Manap on the noble platform to produce Halal, hygienic and quality products. The company owns a processing plant located in SME Industrial Park, Mukim Batu, Kuala Lumpur offering career opportunities in management, production to product marketing and distribution. To date Kumpulan Ramly has 10 subsidary companies operating within the group. The concept of Halalan Thoyiba has won Ramly products the confidence of the market and made the brand the primary choice and household brand among consumers. Halalan Thoyiba merely means allowed and permissible for consumption with relation to Syariah law as long as they are safe and not harmful. 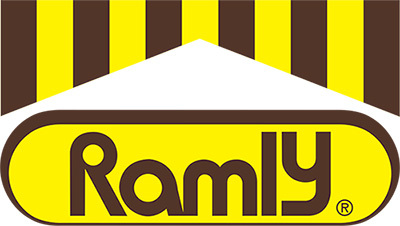 While the technology of processing and manufacturing may evolve over time, nevertheless, Ramly Food Processing Sdn Bhd retains the very essence of tradition it began with in each and every Ramly product produced. Dato Dr. Hj. Ramly Mokni and his wife Datin Hjh. 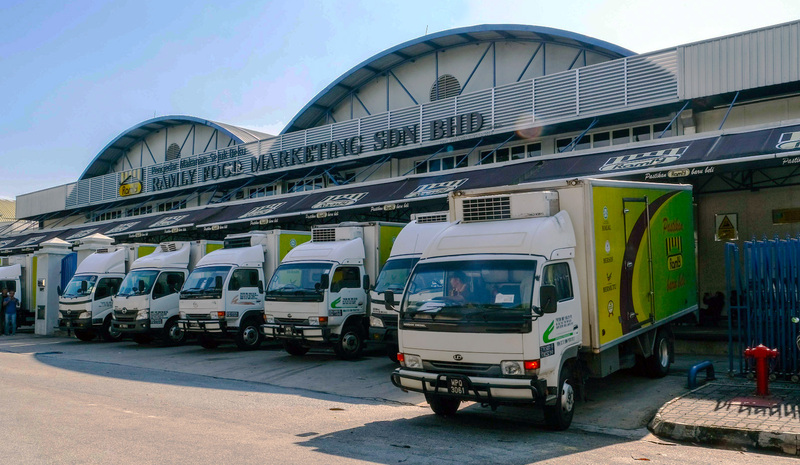 Shala Siah Abdul Manap, started the company from humble beginning into one of the most respected and market leader of Halal quality frozen products in the country. Our beliefs remain the same. Consistency is key and we strive for success.